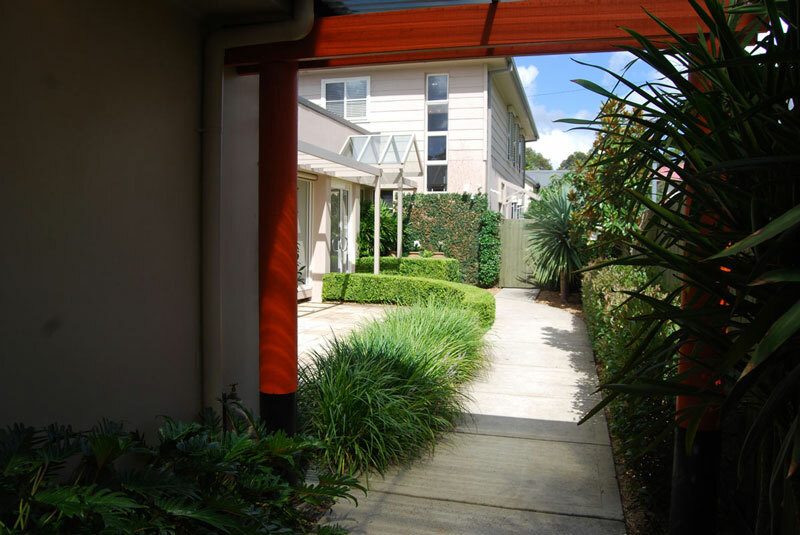 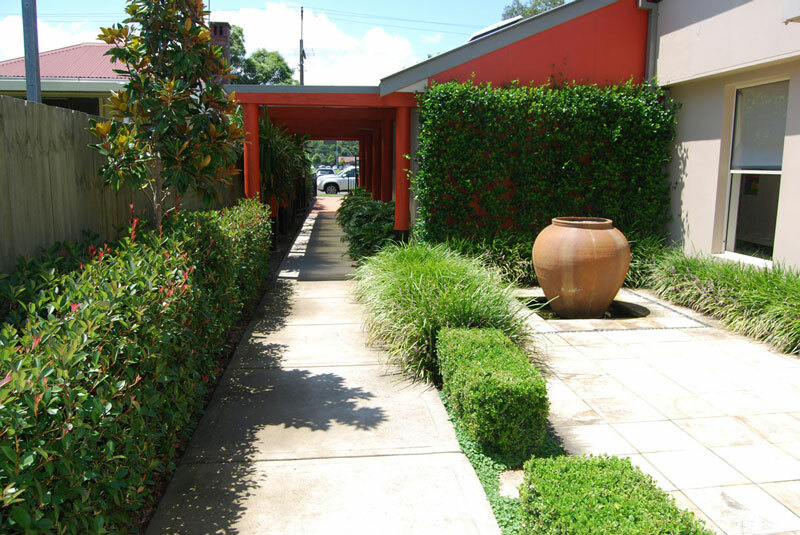 The Panacea Health Clinic is a family medical centre located in North Parramatta. 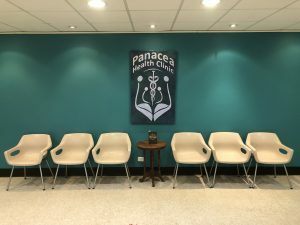 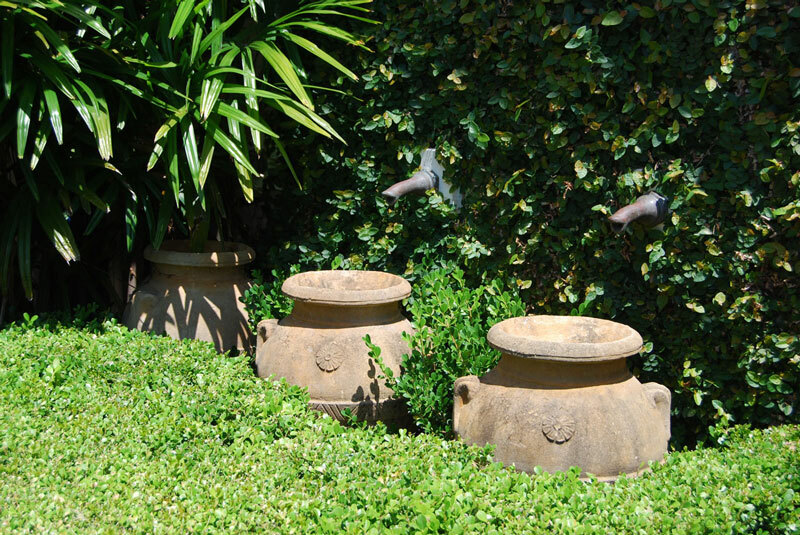 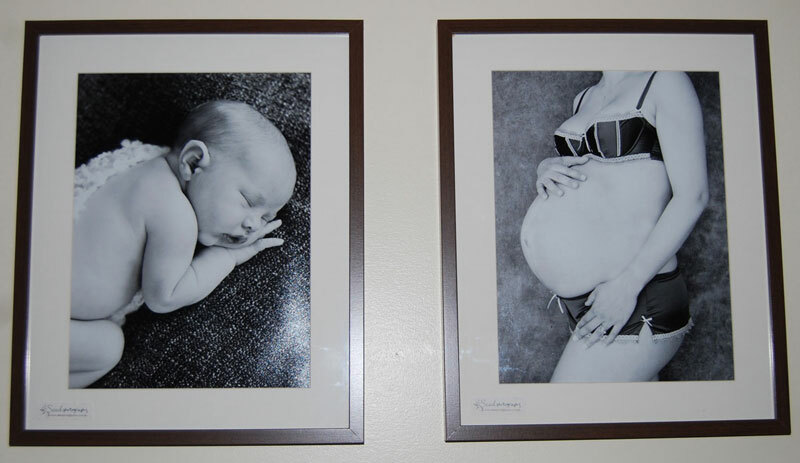 The Panacea Health Clinic provides the highest quality in family medical care in a very warm and friendly environment. 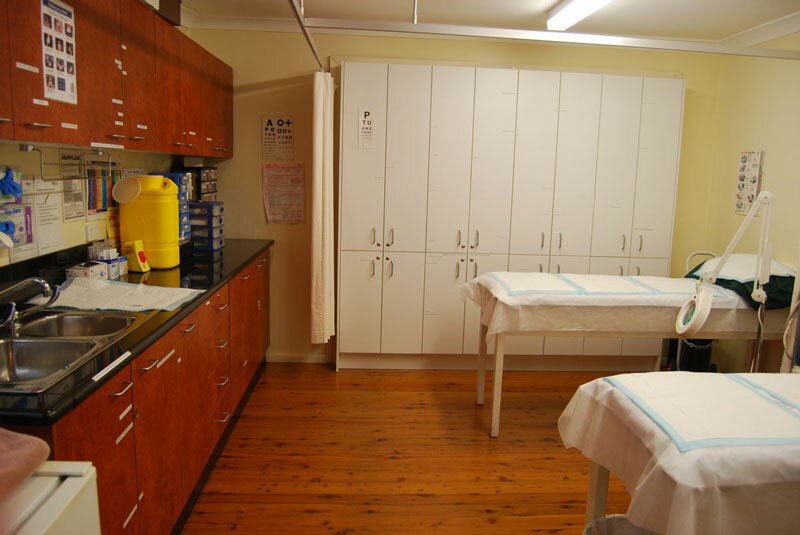 The medical clinic is staffed by four general practitioners, practice nurses and allied health professional and offers an extensive range of medical services. 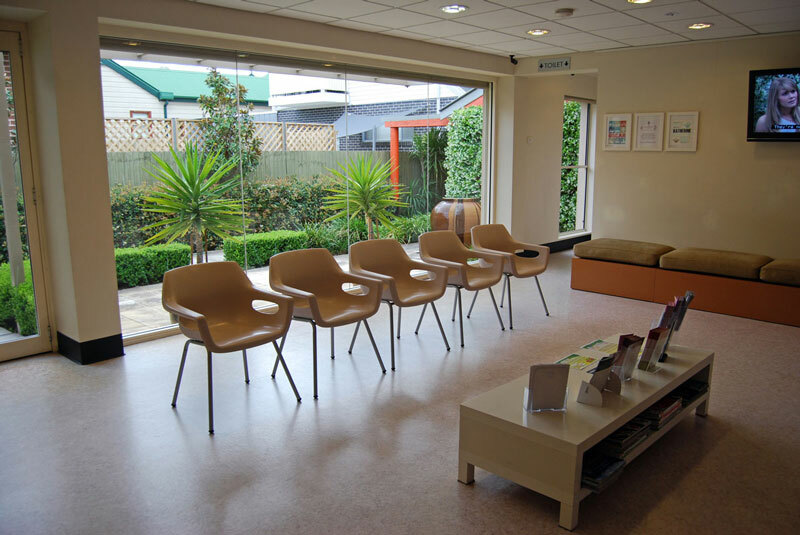 As a privately run medical center we offer personalised one to one service on an appointment basis to reduce waiting time. 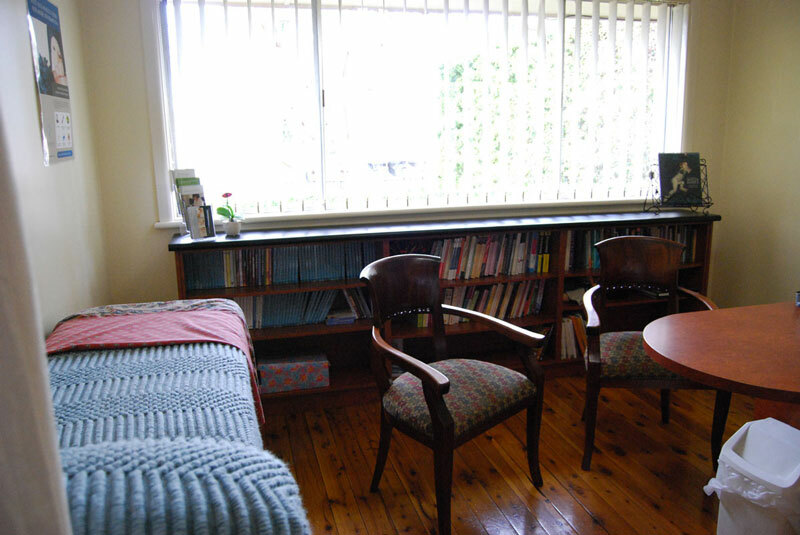 Appointments are generally for 15 minutes. 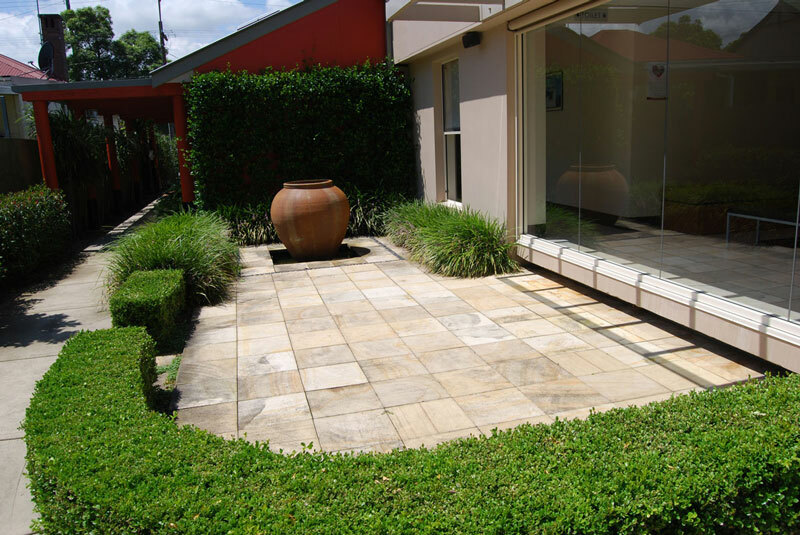 Long appointments can be made. 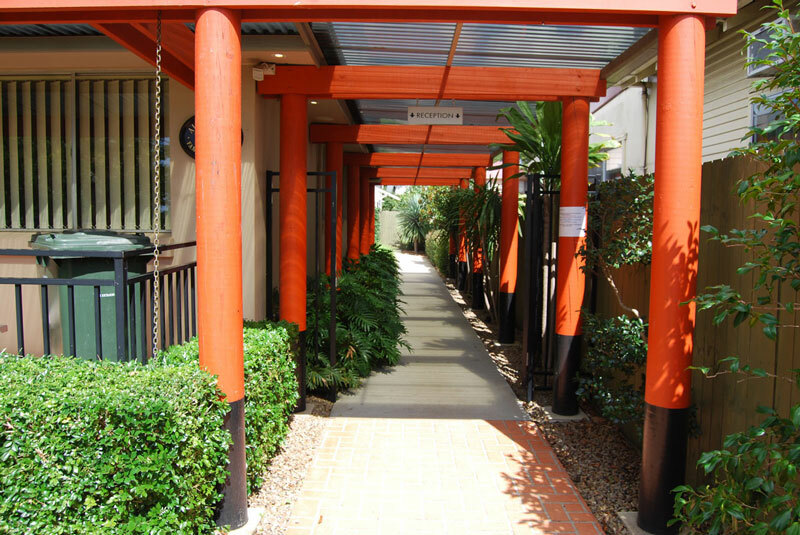 Aside from providing family general medical care for all ages, the medical clinic provides a particular focus on family health, children health, women’s health, men’s health, STDs, travel health, health promotion and improvement programs, minor surgical procedures, chronic disease management for asthma and diabetes. 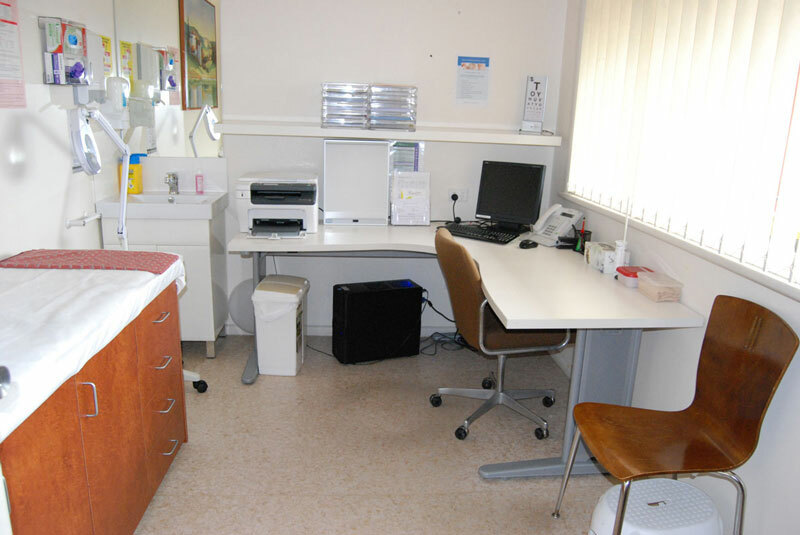 Within the medical center an independent pathology and blood collection services are also available. 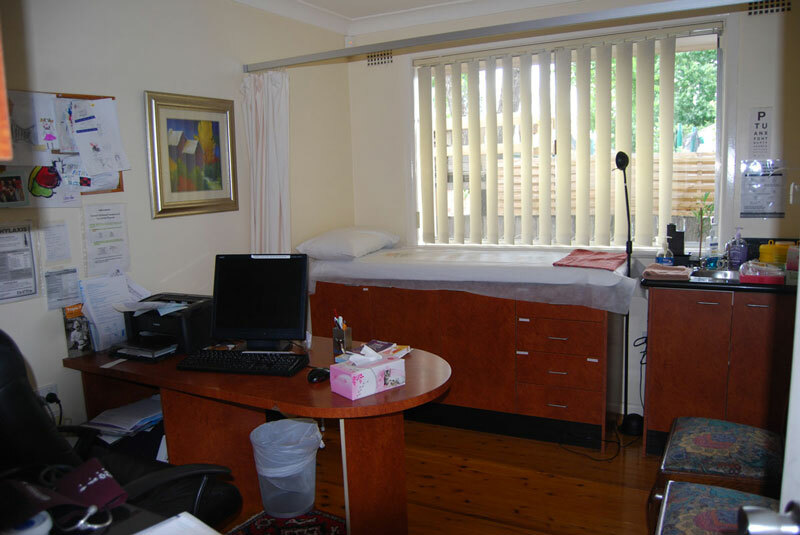 Practice nurses are available to provide health assessments, chronic disease management, dressings, immunisations, pap smears and early childhood health services. 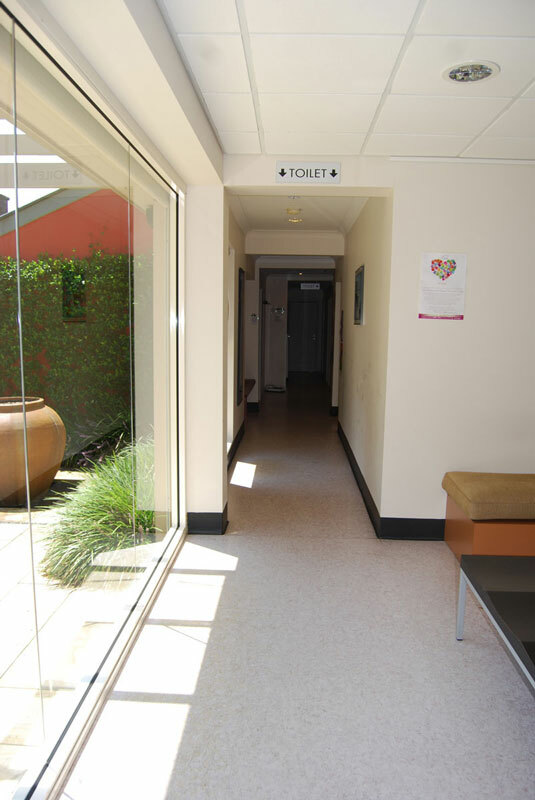 All services provided by the medical center’s GPs and nurses are BULKED BILLED with the exception of procedures such as IUD and Implanon insertion. 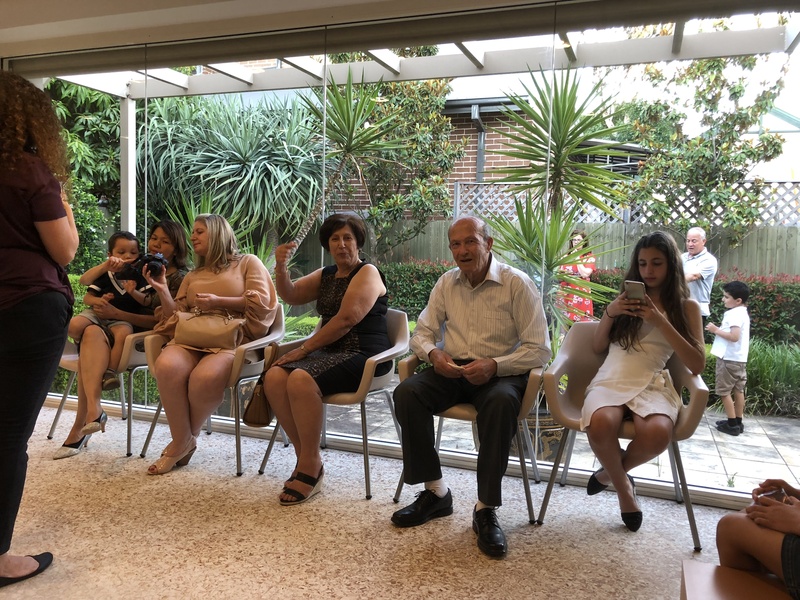 You will need to present your Medicare card and a current Centrelink Health Care Card (if applicable) at your appointment. 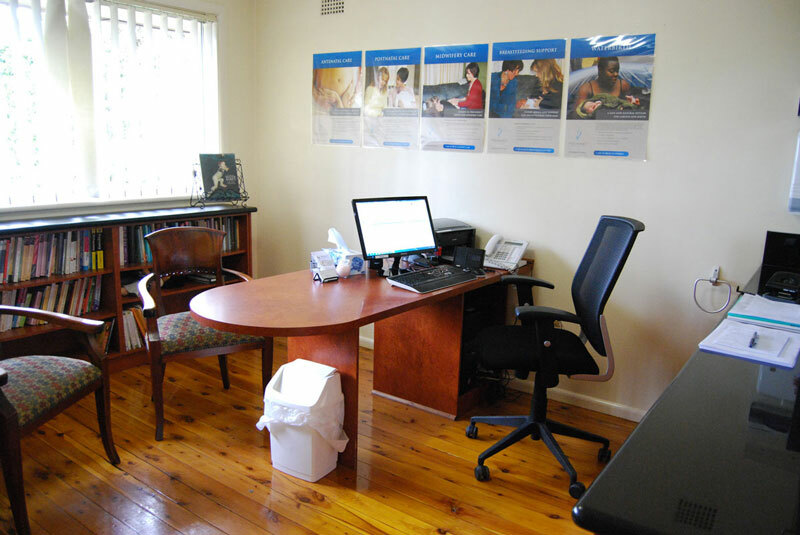 Appointments to see the doctors can be made by phoning (02) 9890 7755 OR booking through our website OR online directly through HealthEngine website. 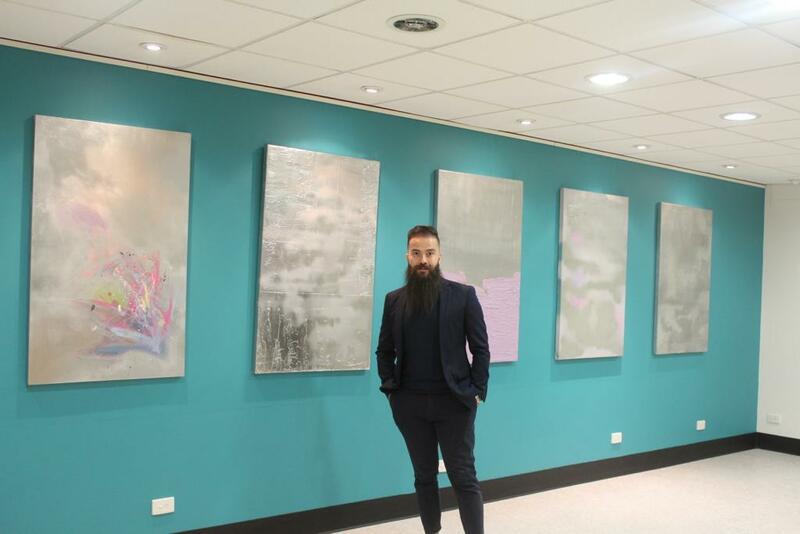 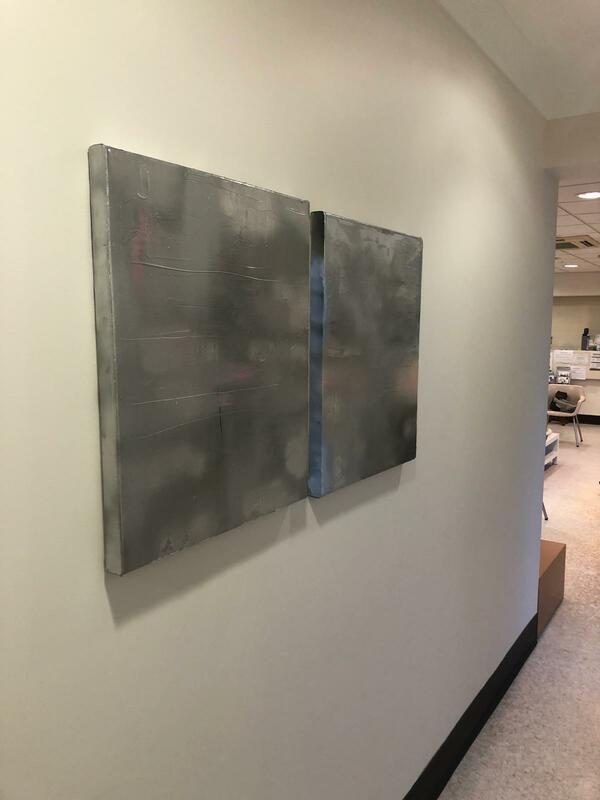 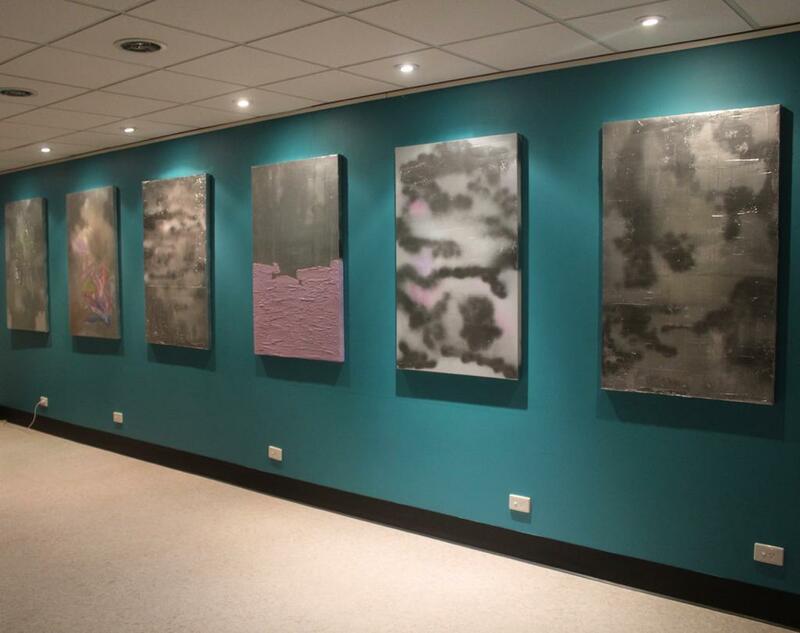 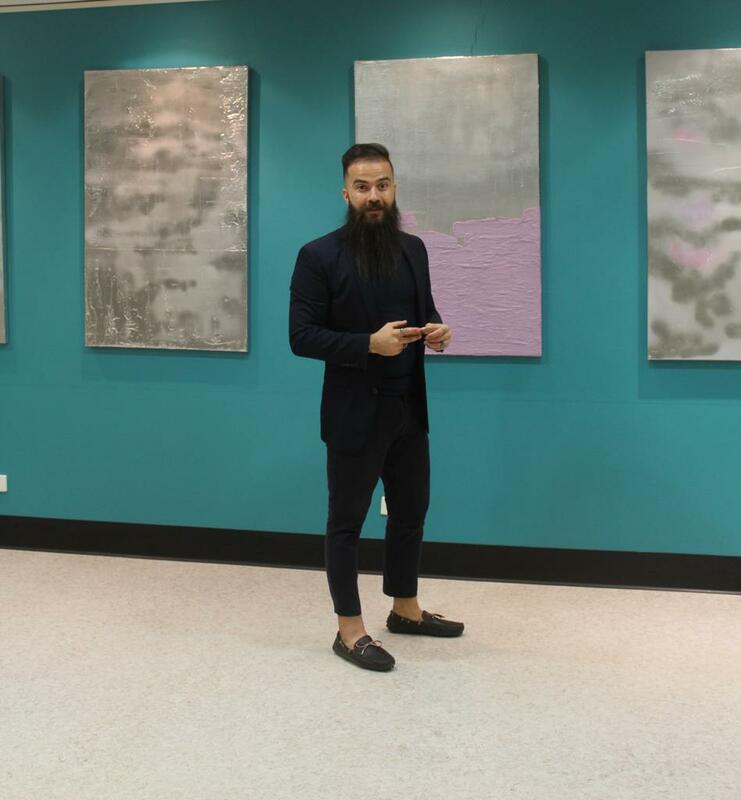 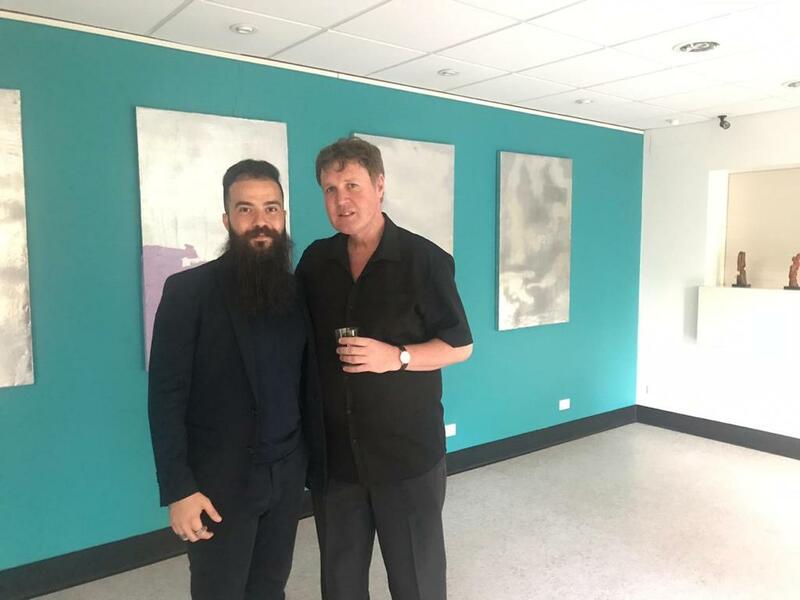 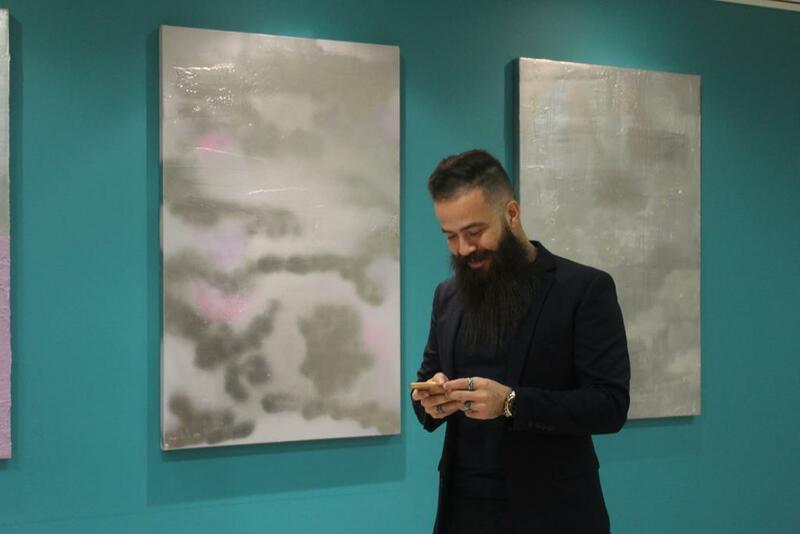 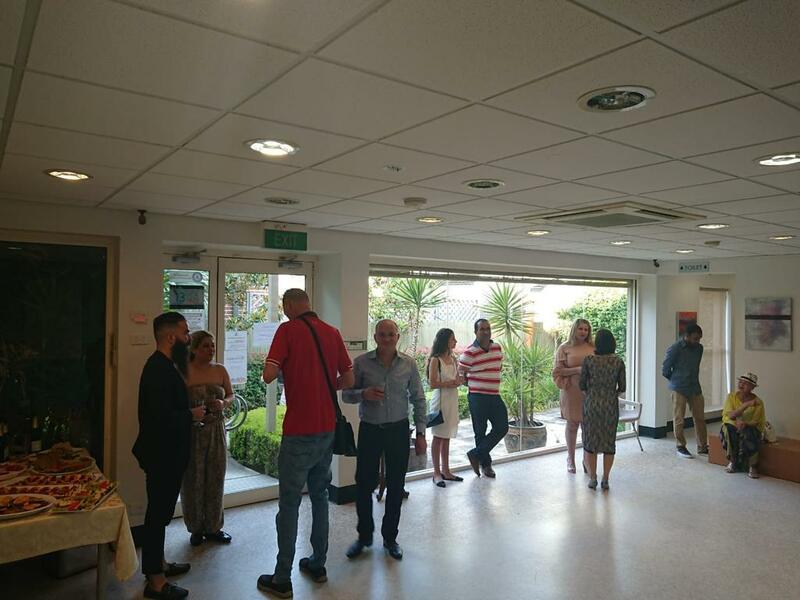 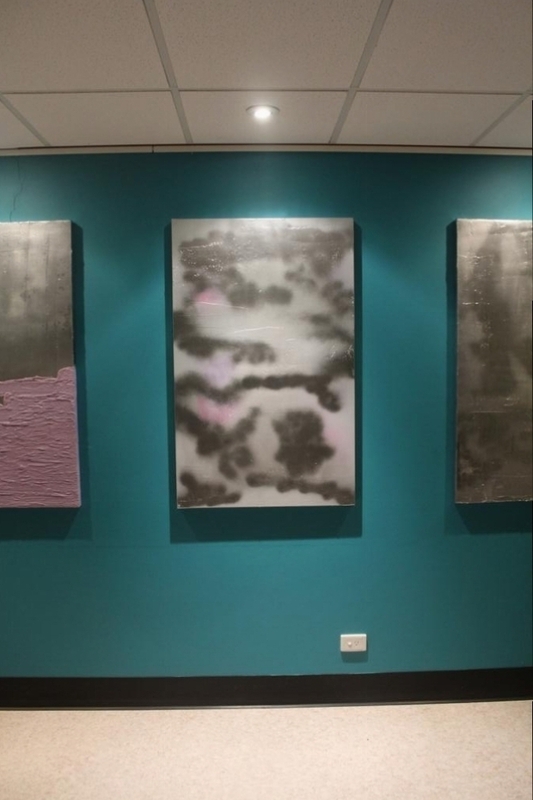 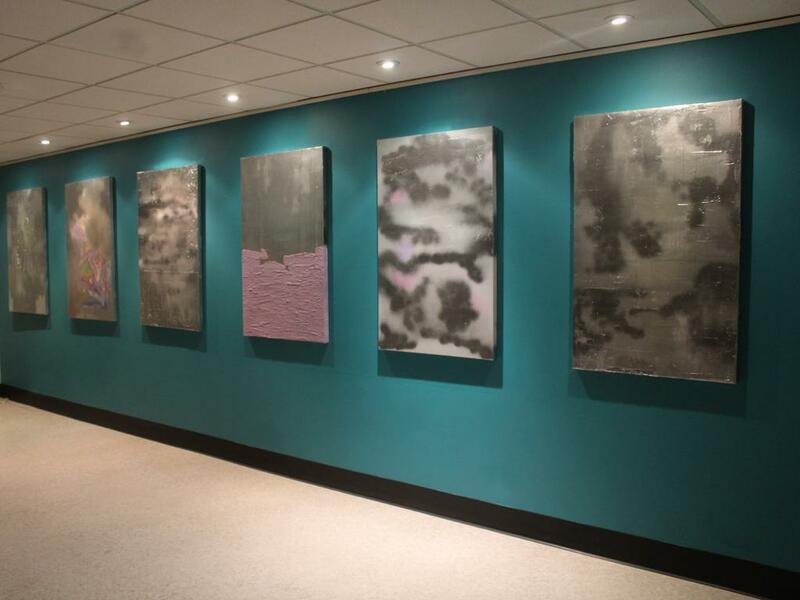 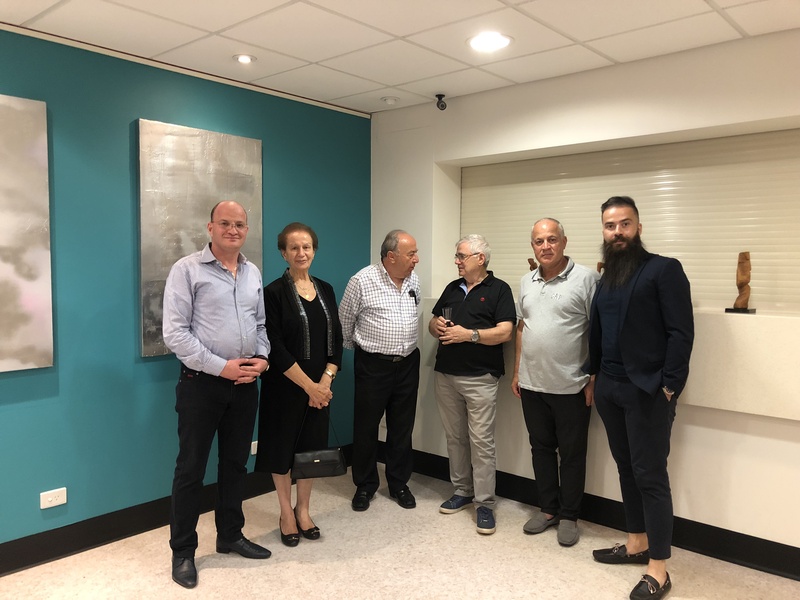 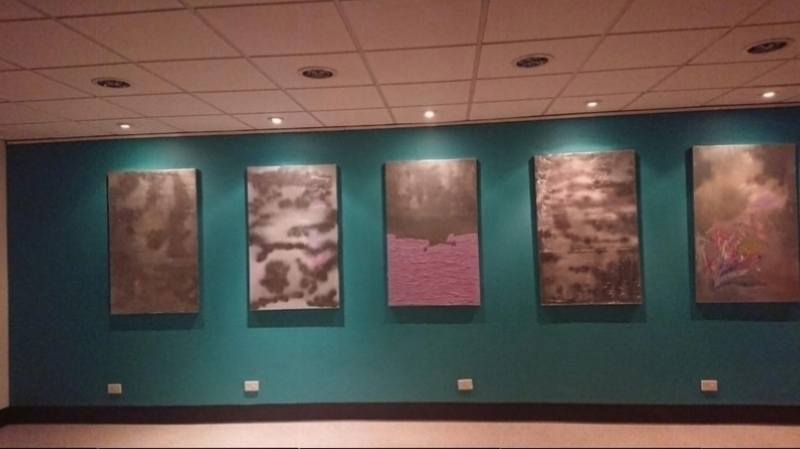 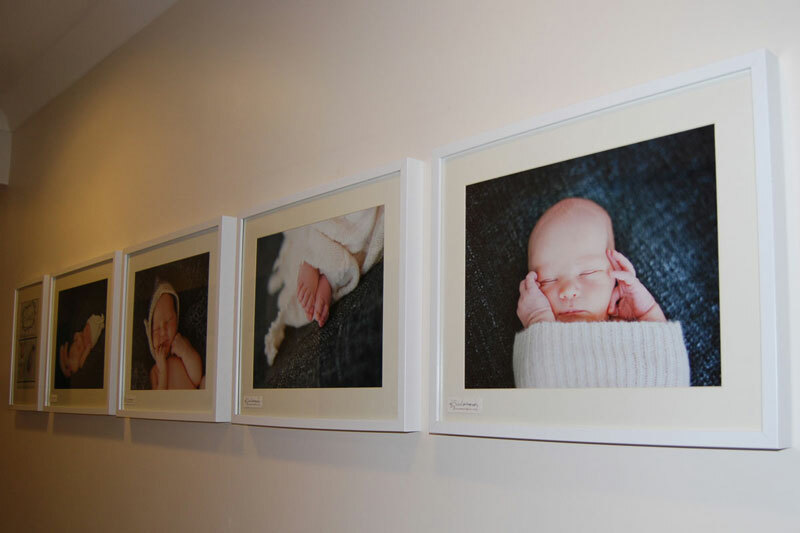 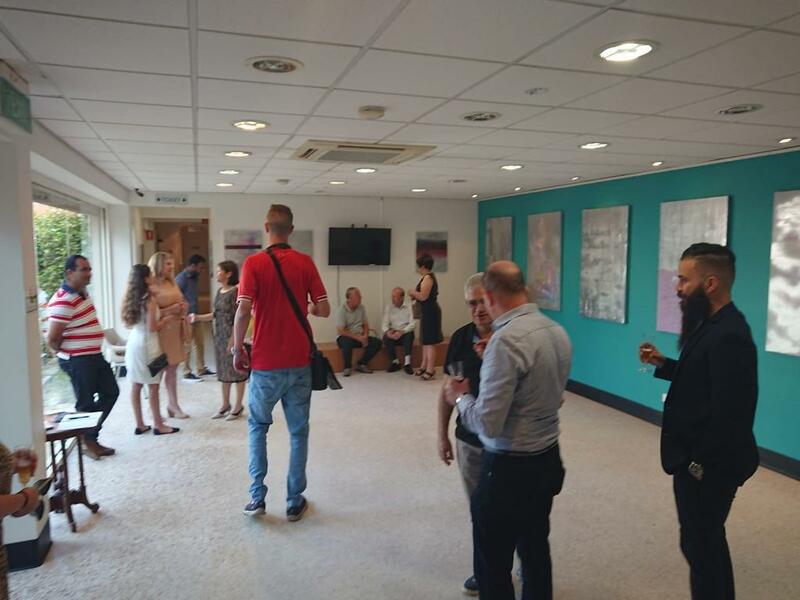 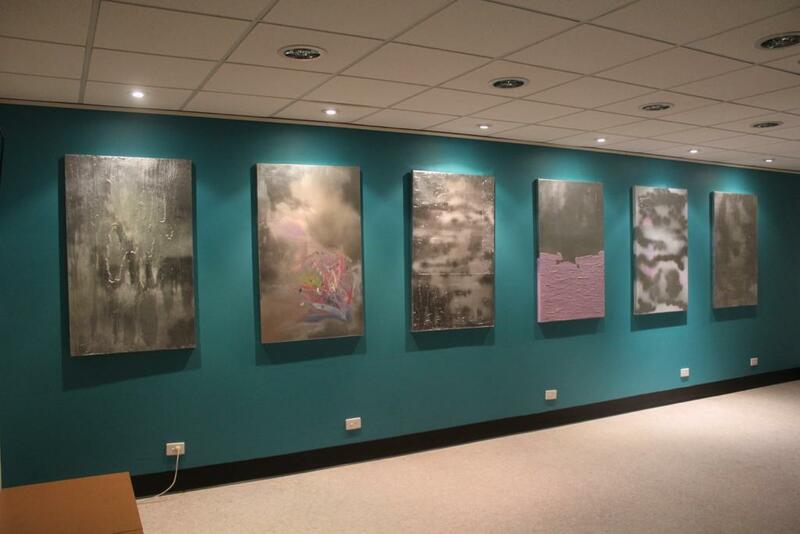 The Known Unknown Contemporary Art exhibition which was hosted and sponsored by Panacea Health Clinic in December 2018 was a great idea and a huge success . 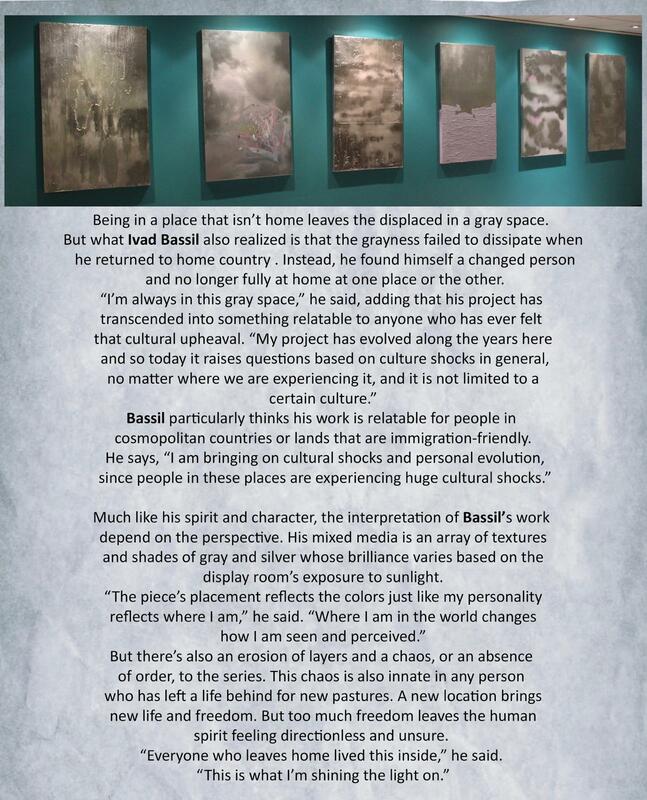 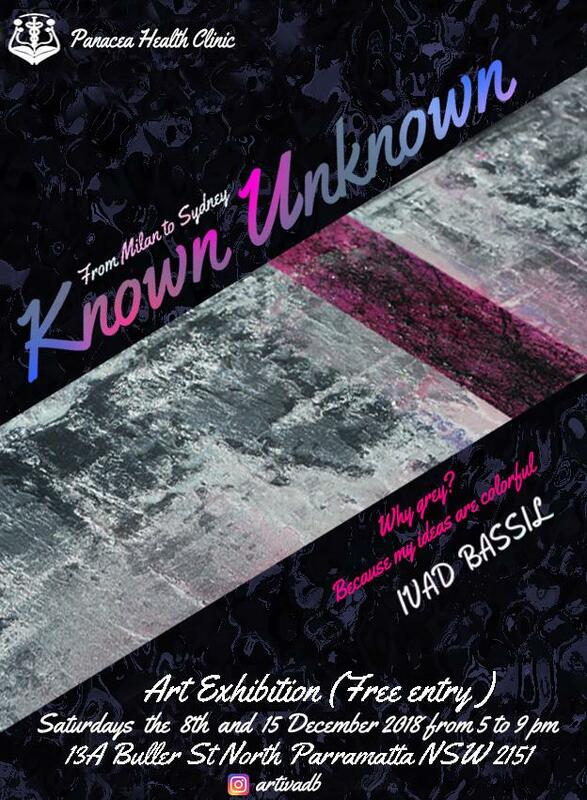 Congratulation and great thank for everyone involved especially to the artist IVAD BASSIL.